Hello my crafty friends! I hope you had a beautiful Easter weekend! 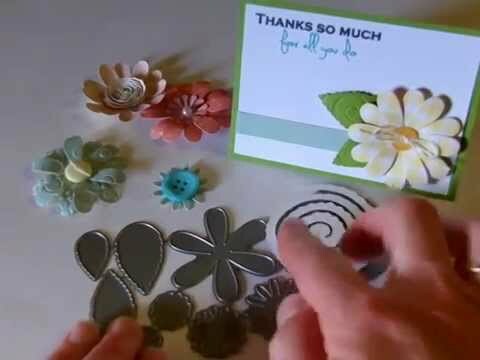 I love the fun shape of Aymee's beautiful card! That kitty is too cute! Aymee's stamped sentiments are from the Butterfly Kisses stamp set. Check out the red glitter on her kitty's bow! Here is the inside of Aymee's card. I love the polka dot paper and the red, black, and white color combo! 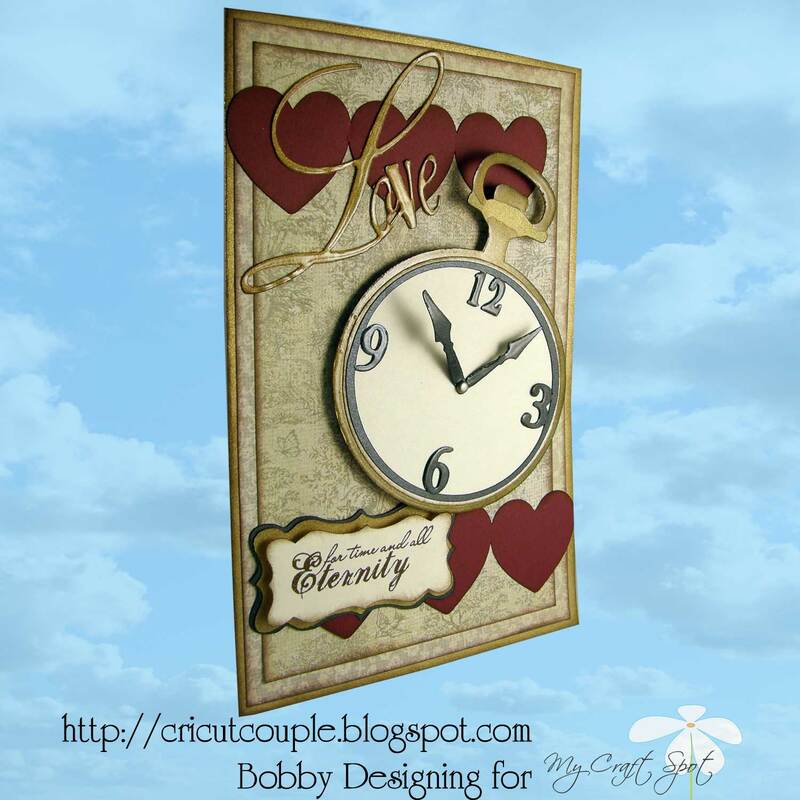 Bobby's card is absolutely gorgeous! I love the die cuts he chose! 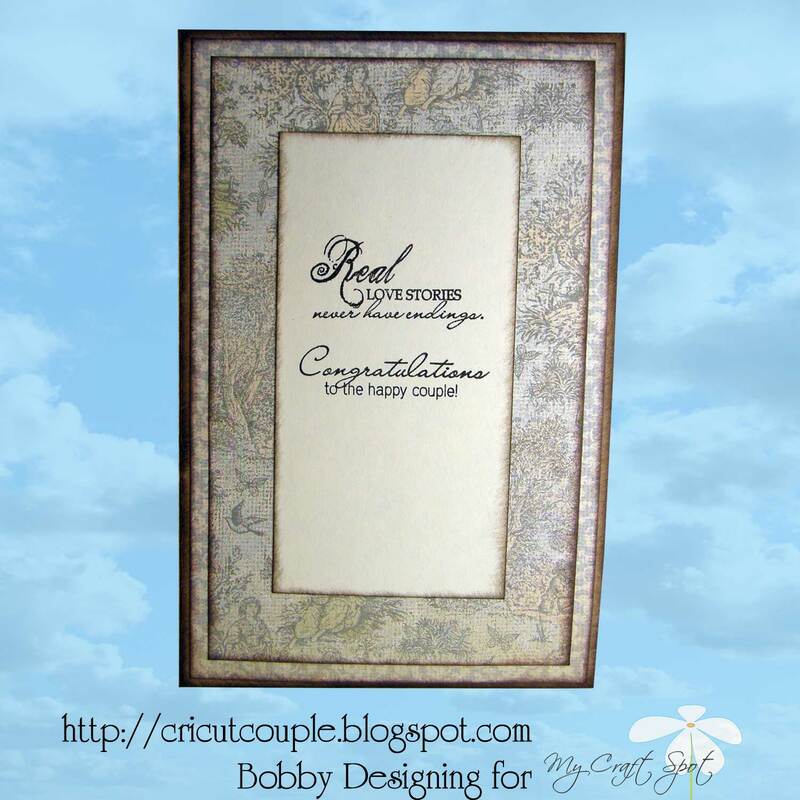 The glossy accents look great on this card and I love the frame around the sentiment! 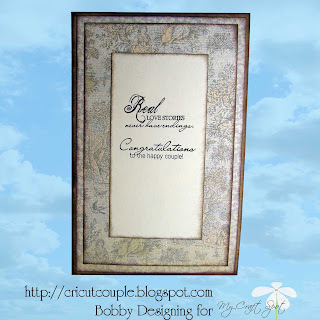 Bobby used the Happily Ever stamp set for the sentiments on this card. Candy's cupcake is divine! I love the little pearl look on the frosting! Candy used the Birthday Wishes stamp set for all of the sentiments on her cute card. I love the cute cupcake paper and matting on Candy's awesome card! Click HERE for my Blog Makeover Giveaway!! 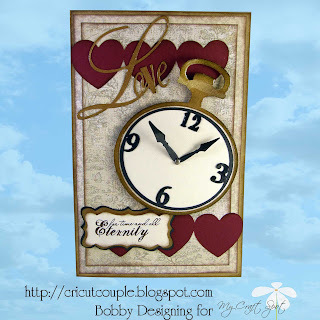 Oh my goodness what fun cards your DT have posted today! I love them all and am off to visit some blogs! Beautiful projects from DT.Thanks for the inspiration. Fun challenge. All of the designers cards are fun to read as well as to look at. Thanks so much for the challenge, I had fun! Beautiful projects everyone has made. Thanks for a fun challenge. Great cards from the design team! !I had fun with this Challenge!! Love this challenge. Great inspirations from DT!! You ladies have so inpired me and I am so pleased with how my card came out, thanks for the great challenge!! Great pojects Design Team! Thanks for the fun challenge! Love all the DT projects!! Great DT projects! I love the challenge. I don’t put the sentiment in the inside I usually wait. So this was a great challenge. I love all the DT projects! I just entered the challenge I guess it's better late then never! I had fun making my card! I'll be visiting everyone's blog too!! What fun!